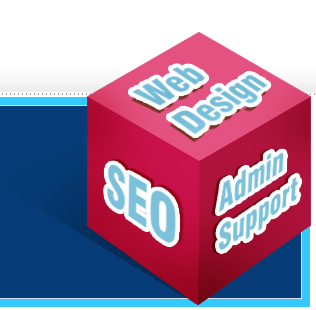 Everybody wants their website to appear as high as possible in the search engines. All sites that we design are optimised for search engines like Google, Yahoo, Msn etc, Google in particular, as 80% of searches on the internet are powered by it. Is your website appearing in the search engines or have a high search engine ranking? If 'No' then our website tune up offer may be of interest to you. We will visit your website and investigate your website, then speculate a list of changes and recommendations that if utilise will help your website achieve a better page rankings. If you would like Adroit Infosolution to quote you for any design work or alterations thereafter, then we will be happy to do so. Please contact us for details.